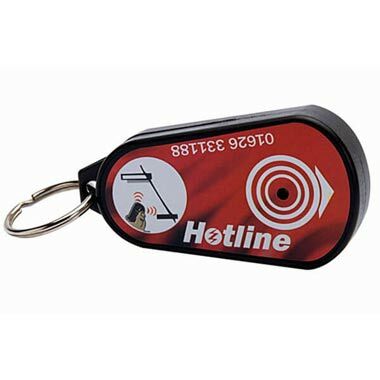 This is a great little electric fence tester that lets you know a fence is live with a beep. Keep it handy with your keys. 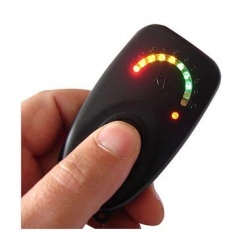 It's a great quick test to let you know if an electric fence is on, but it does not give a reading of the fence output. We Say: This is a popular little item for those who do not wish to touch a fence to see if it is live. Hikers and walkers like this product!